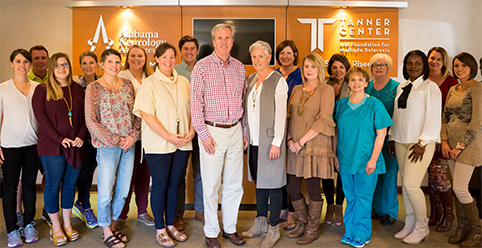 The quality care that you can expect at Alabama Neurology Associates goes beyond eliminating stress & inconvenience--they strive to make their patients feel pampered, comfortable and cared for. “Our mission that we embrace wholeheartedly is to enhance the lives of our patients & improve their quality of life. We’re not just treating disease symptoms; we are treating people. Everyone deserves to be treated with our utmost respect & compassion at all times. And we embody our mission by endeavoring to treat all our patients like they are our family,” explains Dr. John Riser.